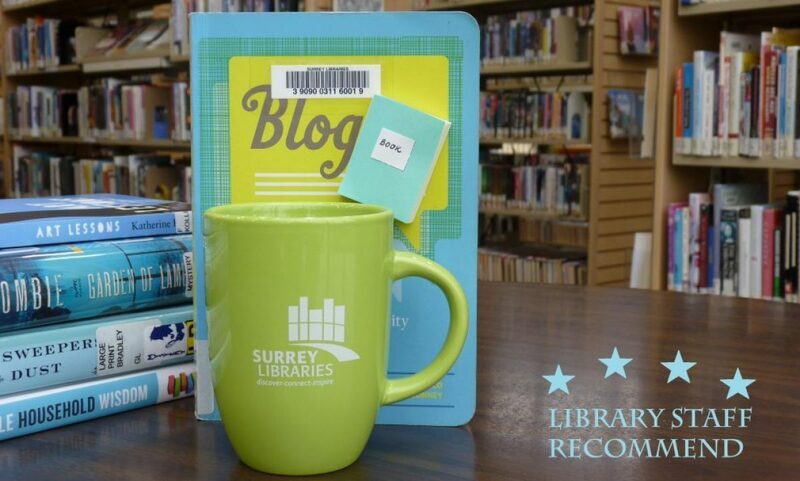 Daddy’s Zigzagging Bedtime Story by Alan Lawrence Sitomer & Once Upon a Cool Motorcycle Dude by Kevin O’Malley – Surrey Libraries Book Blog – we love these books! The other day I was thinking about telling stories to a mixed group of children. Many stories are aimed at either girls or boys, but how about a story which appeals to both? Although there are many non-gender specific options, I found two fun books which intentionally mix the common gender stereotypes of boys’ and girls’ stories. These books are great stories in their own right, as well as interesting comments on mixed-up storytelling and gender stereotyping. 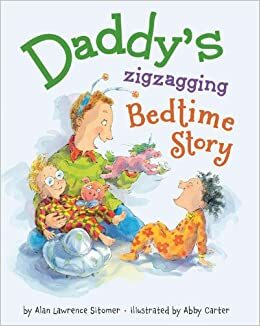 How can Daddy keep both his daughter and son interested in their bedtime story? By creating a princess who drives a monster truck, and a unicorn who defeats space aliens with cupcakes. The energetic illustrations compliment the enthusiastic storytelling, both of the father and of the author. Aimed at a slightly older audience, in this story a preteen girl and boy take turns narrating their story. 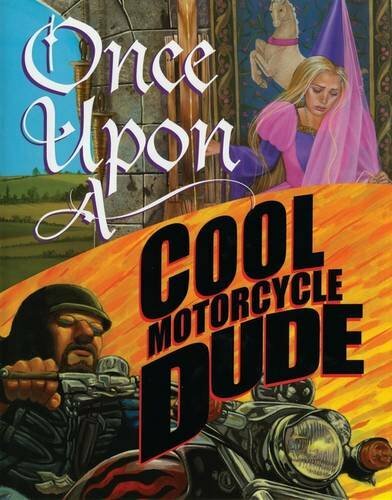 The princess turns out to rock, and the cool motorcycle dude resigns himself to becoming a prince as they save the world together. The disparate illustration styles mirror the different storytelling voices, and the ending will bring a smile to everyone’s face. (Submitted by Rebecca).